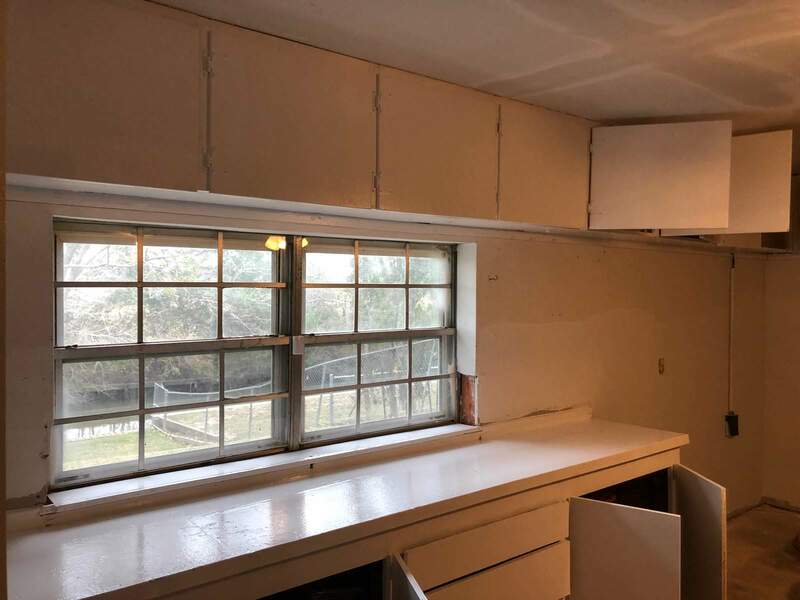 Welcome to Full House Remodeling in Houston TX, a home remodeling and full-service roofing company that provides quality services to preserve the well-being of our customers and solves their household needs. 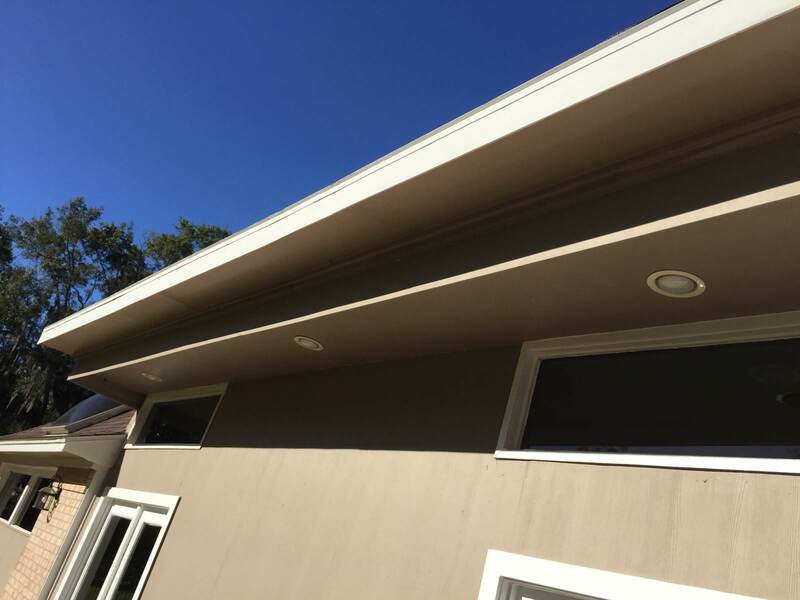 We specialize in repairing, installing, and remodeling gutters, windows, roofs, bathrooms, kitchen, patio, flowing, landscape, and many more. We only use the highest quality of materials and hire the best people who are licensed and highly trained in handling any kinds of home remodeling services. 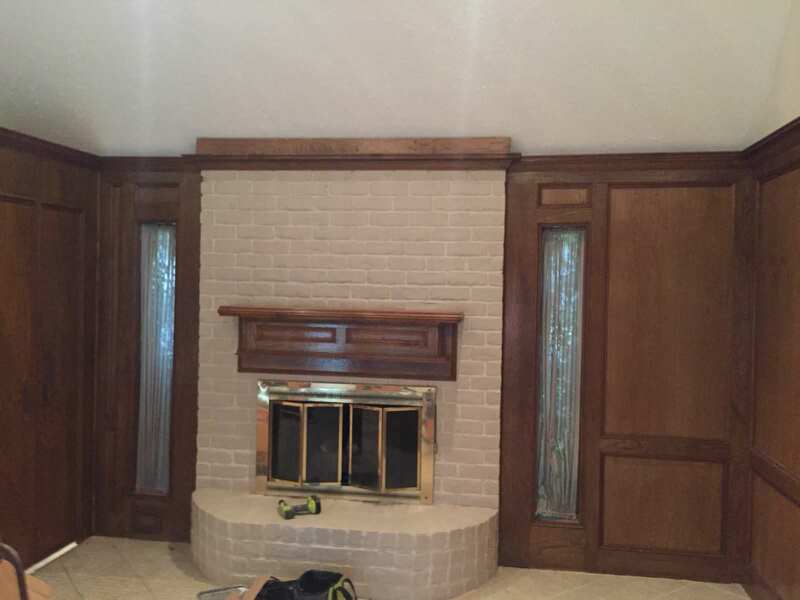 As a company with years of experience in the industry, we strive to provide competent and affordable home remodeling services in Houston, Texas by following the highest standards of service and maintaining the reputation we created through time. 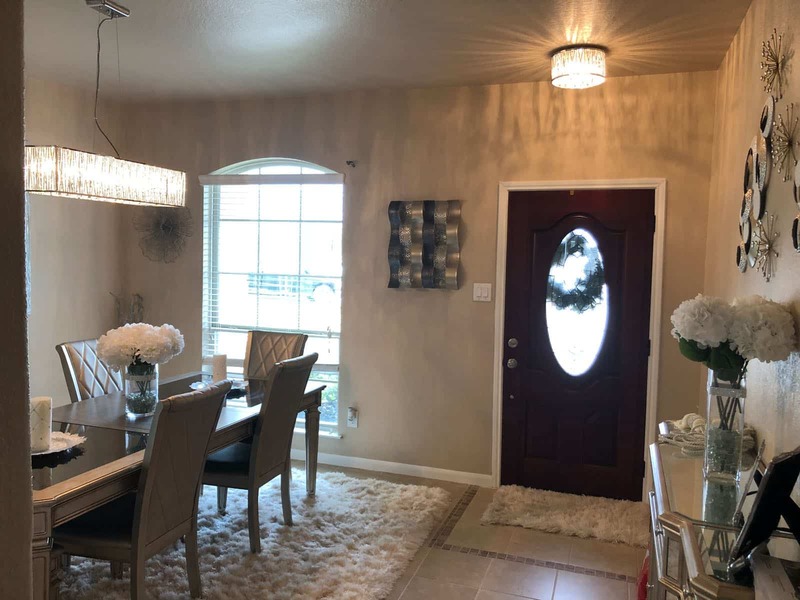 One of the things that make us different from other companies is we provide personalize remodeling services to all types and sizes of homes in Houston, Texas. We believe that every homeowner has a unique need that is why we work hand-in-hand to ensure that we deliver what you want and exceed your expectations at the same time. Being a local company allowed us to know what most homeowners require while giving them the best experience while their homes undergo a remodeling.  If you want to remodel your house and have a comfortable place to live, Full House Remodeling is just a call away. You can find relevant information on our website, or you call us to set a personal appointment for free. We would be glad to hear from you. So contact us today for a free consultation and allow us to perform the remodeling services that your house needs. We believe in Full House Remodeling that homes are considered to be a reflection of the lives of the people living in it. This is the reason why we take a lot of time in getting to know our clients who want to remodel a portion of their home structure or even the entire building. 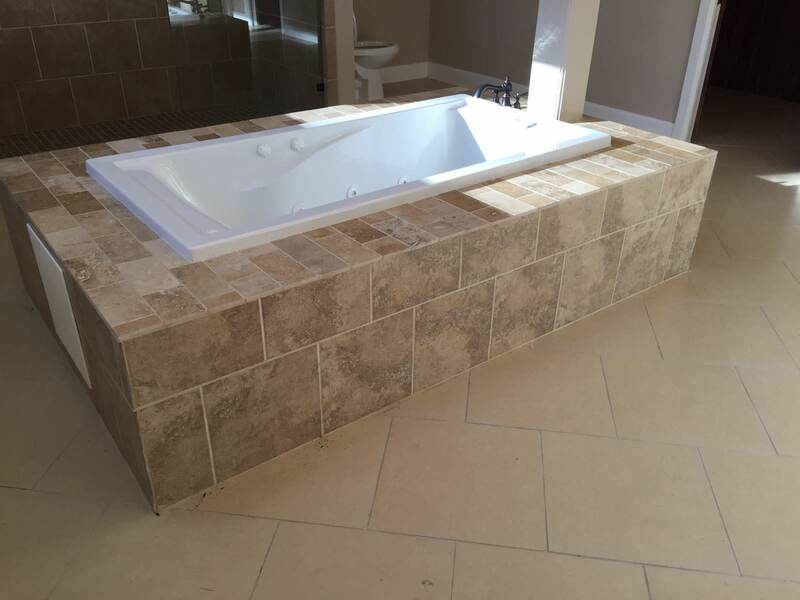 We do have a set of plans for every remodeling service, but we always ask the homeowner’s idea and work together to fulfill their needs and deliver the exemplary experience. After all, home remodeling is not just about installing a new sink or tearing a wall. It is the decision and goals that homeowners want to achieve for their valued homes. 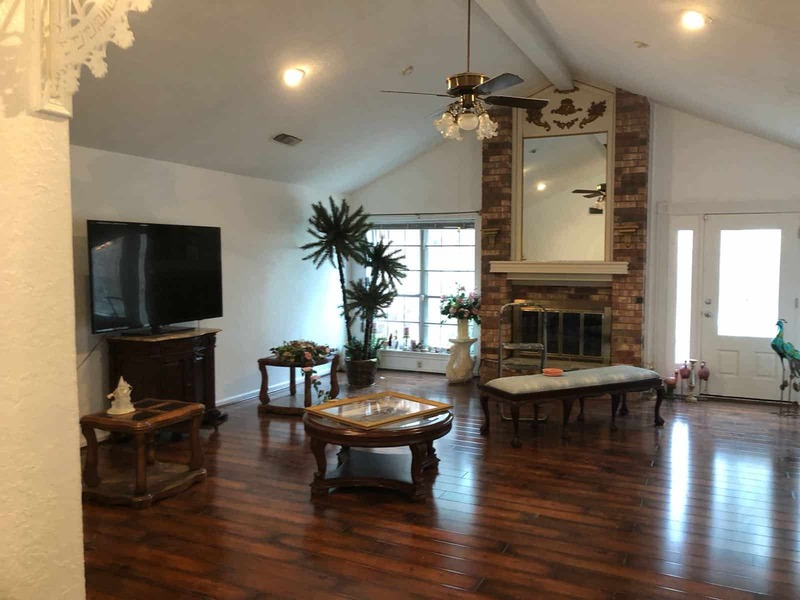 Moreover, our high-quality services in Full House Remodeling are fuelled by our passion and dedication to serving every homeowner in Houston, Texas. Our expert technicians are all licensed, bonded, and insured, with great years of experience in the home improvement industry. 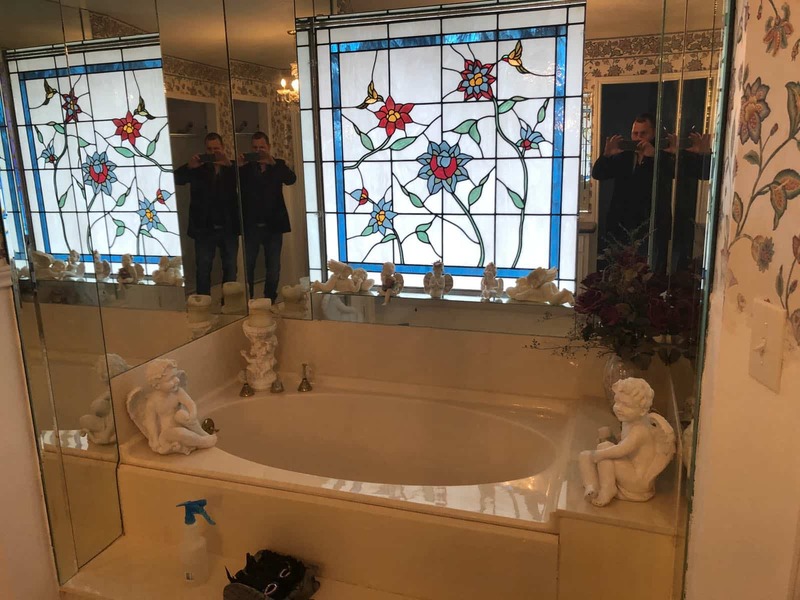 These individuals are highly trained in dealing any kinds of home remodeling services and are friendly professionals who will assure an exceptional customer service all throughout. 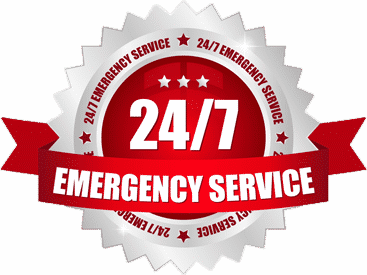 In addition to that, our company is available 24/7. Therefore, you can always call us anytime to book an appointment or discuss the type of renovation services you want for your lovely home. 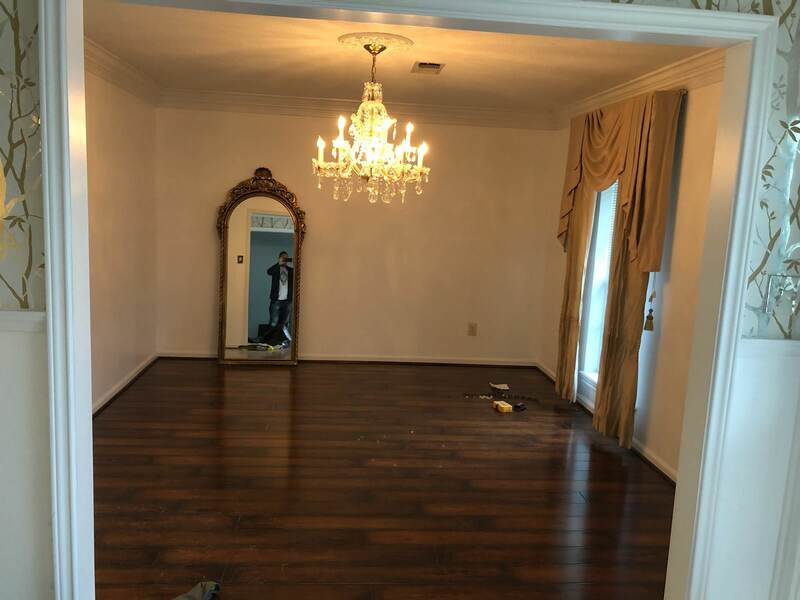 Full House Remodeling in Houston, TX has a mission to provide the best home renovation experience to clients in Houston, Texas. We want to maintain every homeowner’s residence while improving and increasing their quality of life. The moment you call us for a home remodeling service, we will assign someone to discuss the options you need to know. We will also assist you with our expert technicians who will consult, assess your home, and provide appropriate remodeling services. Just let us know what you need or what you want, and we will work on that right away. At Full House Remodeling, we have a team of professionals who are in-house designers, carpenters, landscapers, and home renovation experts. These people will help you conceptualize your plans and make it into a reality. They will be with you from the moment you sign the contract until the project completion. They only use the best materials and tools to build the home you deserve. 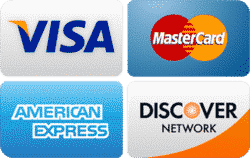 Our services also come with a product and service warranty, so you need not worry about the unexpected damages that might happen. Full House Remodeling Done Right! Anytime House Repairs – Installation & Sales, Quality Guaranteed, Call Full House Remodeling Today. We offer premium & professional Home Improvement services and installation. Our services include Remodeling, Roofing, Flooring, Paint, Patio, Landscaping and more in Houston, TX and near area.